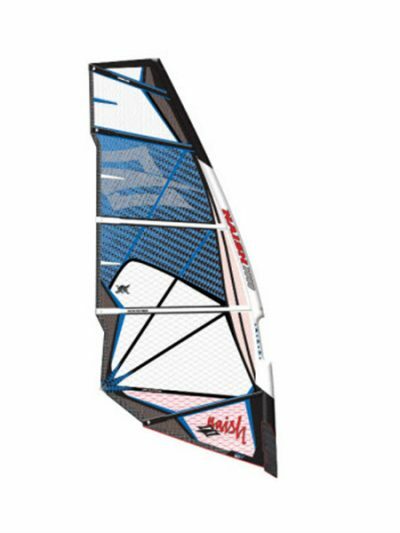 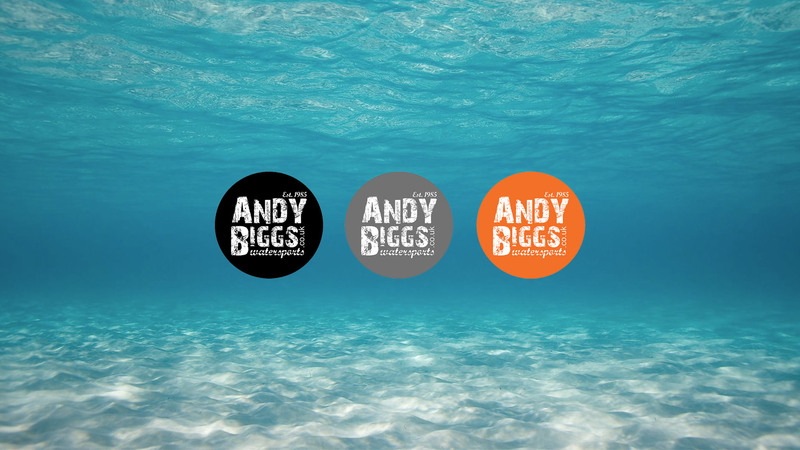 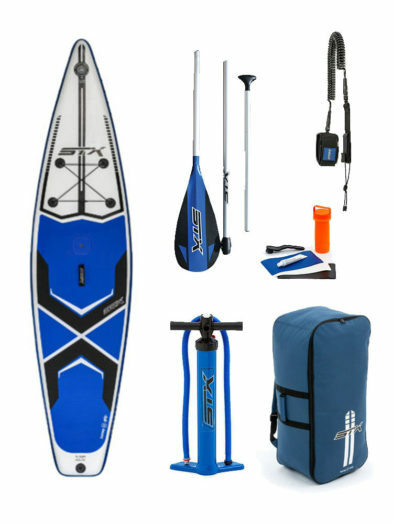 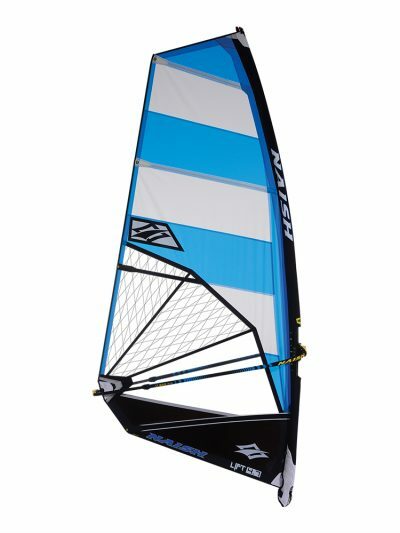 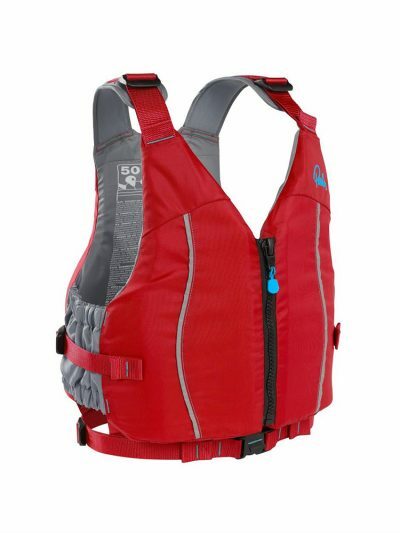 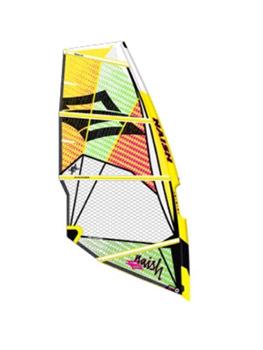 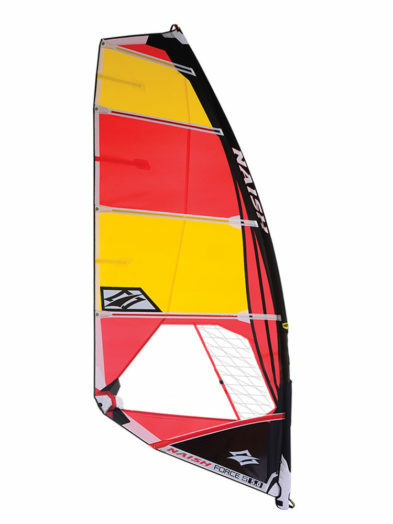 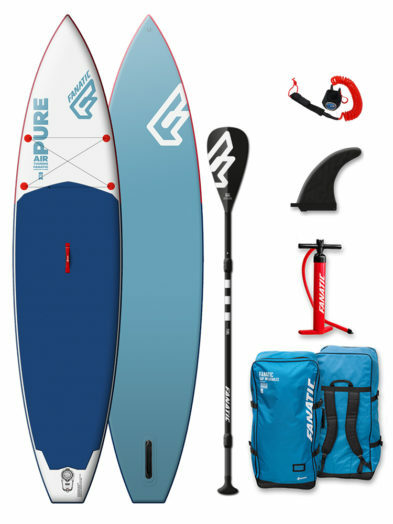 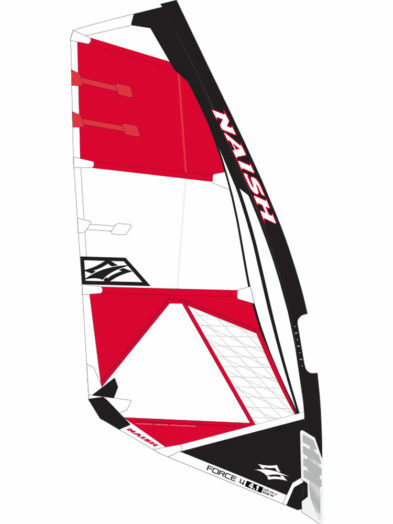 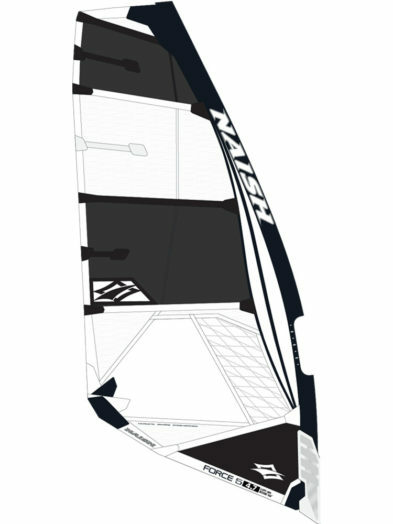 Naish Sails at Andy Biggs Watersports. 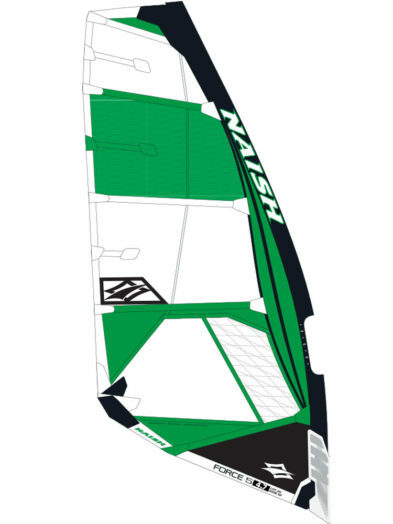 If you can’t see what you are looking for please contact us for a quote! 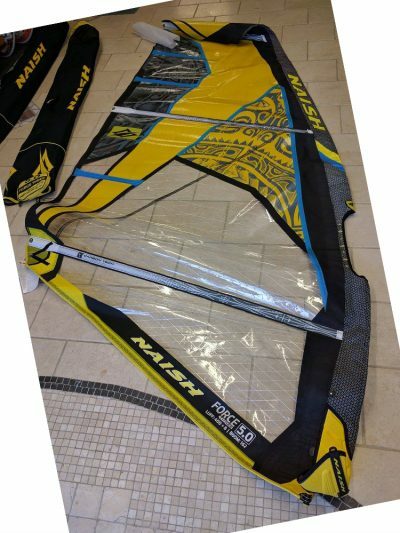 5.0m Naish Force 3 2016 Windsurfing Sail This Sail is New!